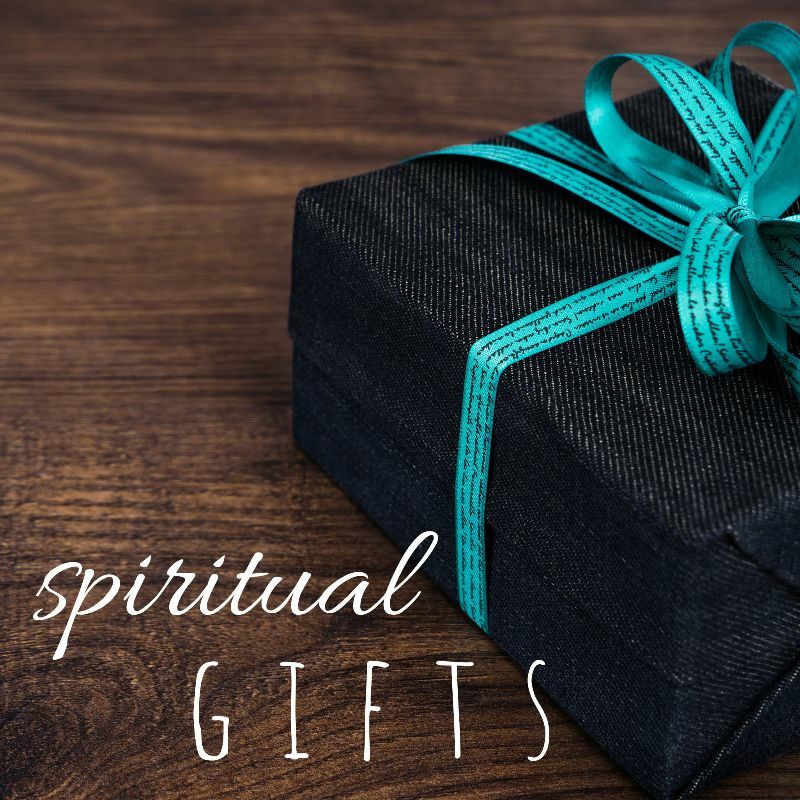 So now that we’ve completed our in-depth look at spiritual gifts, what do we do? In the Parable of the Talents, Jesus makes it clear we’re going to be held accountable for what we do with what we’ve been given. Therefore, it’s important for every Christian to discern, develop, and deploy their spiritual gifts.